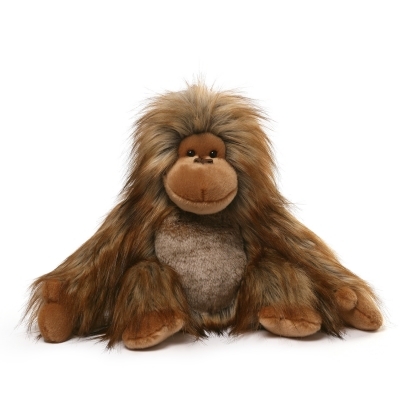 GUND is proud to present Marley — an intricately detailed 14” orangutan plush you’re sure to love! 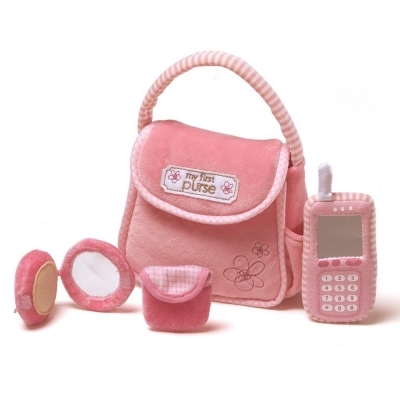 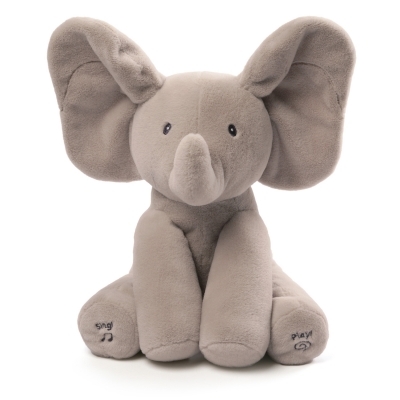 Features distinctive tipped plush material for added realism and softness. 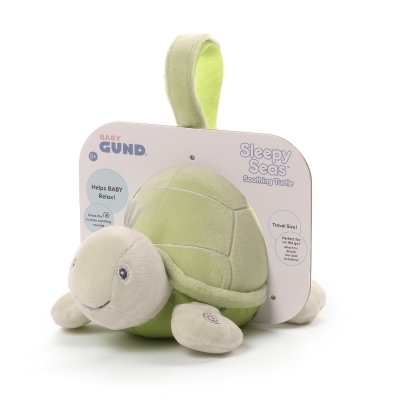 SRP $39.99. 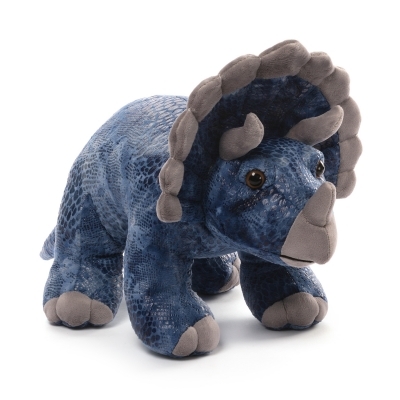 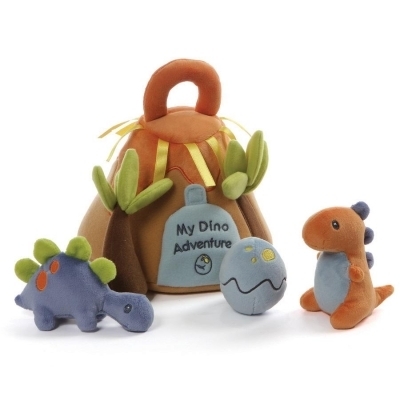 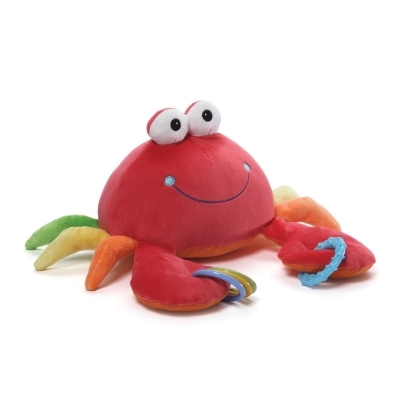 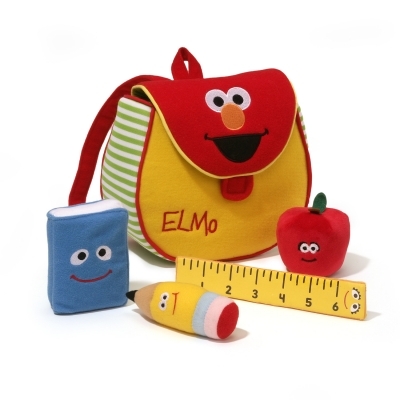 This is a great multi purpose stuffed animal perfect for pretend play and educational purposes! 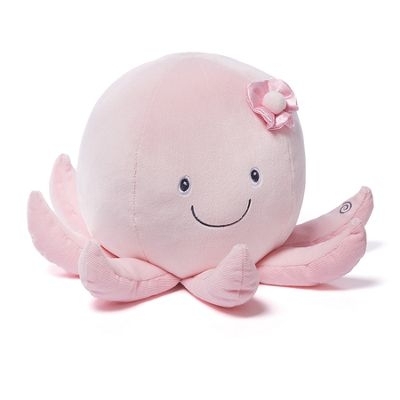 Its super soft and adorable!